There is one thing I’m sure has not be rattling around your heads for the past few months, that had not been keeping you awake at night and has not been making you stare off into the distance whilst you munch quietly on your cold toast over the breakfast table. What has Jonny Ballzup been up to lately? He’s been such a prolific blogger up until now, you’ve not been saying. Loads actually, but nothing producing any income…yet. 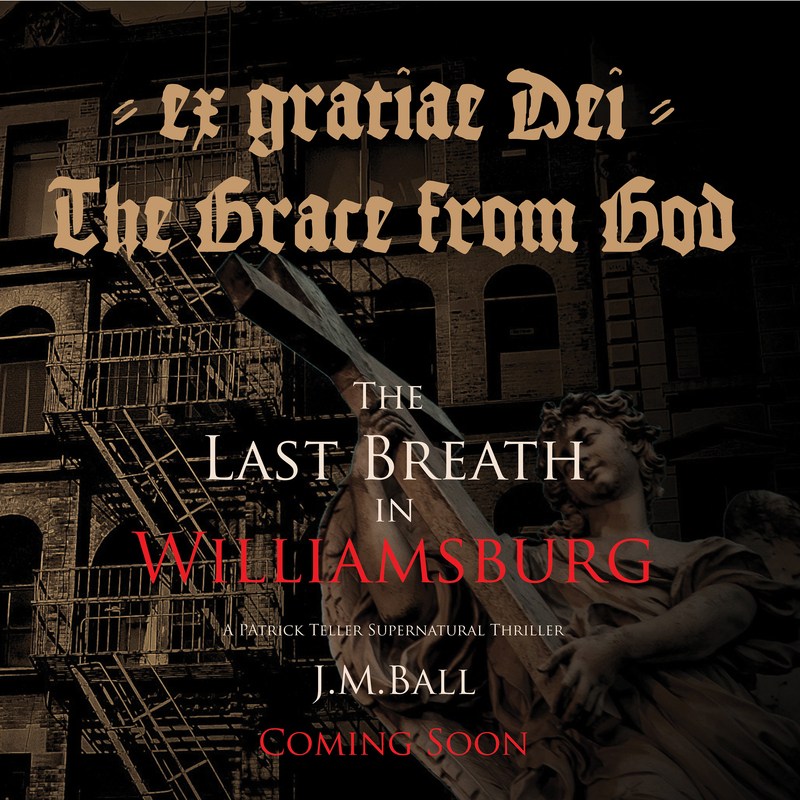 The book, The Last Breath in Williamsburg, has been finished. Well it had to be, the plan was to carpet bomb the world of book publishing with the concept of the book realising that it takes two months for the people in power to respond and thus giving me two months to finish said book. Alas it was ten days later that I received the fourth, yes the fourth, request for the finished manuscript. One in London, one in Cambridgeshire and two in New York. So I’ve been busy scribing the last twenty thousand words. 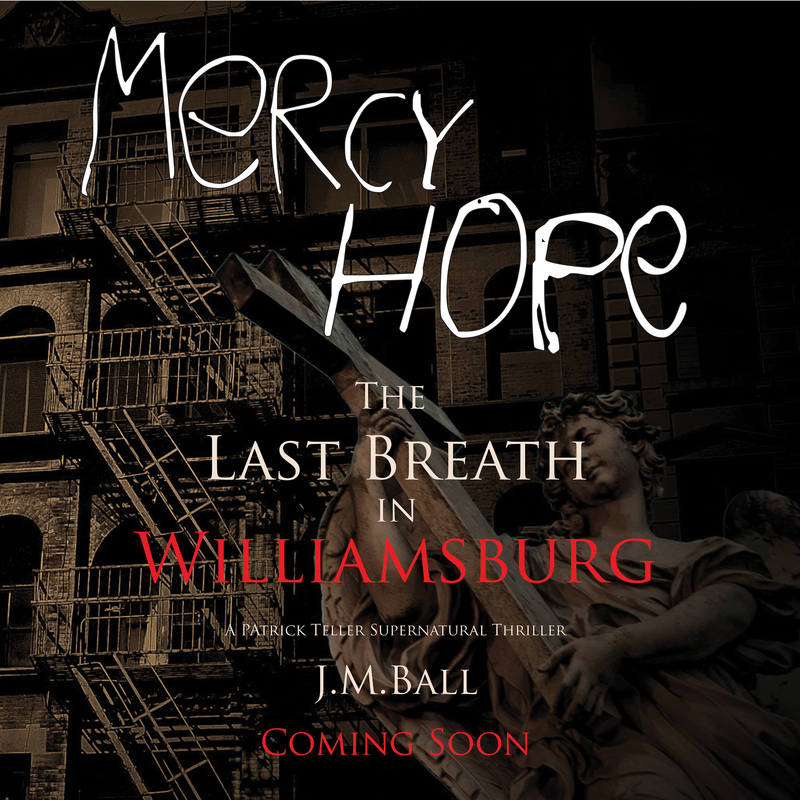 For those of you who don’t know, The Last Breath in Williamsburg is a supernatural thriller based in New York in 1935. A cross between a detective story and a horror story with demons and ghosts and angels, and I’m delighted with it. It has taken my writing as far as my intellect and talent can take me. Whether it is good enough…well who knows? But you can’t be criticised for trying eh? The book introduces Patrick Teller, a street-wise New York pap with a streak of physic ability and his investigation into a spiritual murder in the tenements of the Lower East Side. I plan to take him through to the mid-sixties in a series of books. The Cross on the Skyline, book two based in Virginia in 1937 is well underway. The fight for photographic work continues, as it always will, and we may well be getting somewhere at last, not just paying the bills but also making a profit. It’s wedding season and they will fill the cash void that has been lacking these past few months. We have two new clients, which it great but we always need more, so you lot…go get some for me…please. Lastly, the heritage side of the business. Well, it’s long winded. Digitisation projects always, always take time to come to fruition. Two years from initial idea to the start of a project seems to be the norm right now, maybe there’s a lack of funding or maybe it’s the complication of bringing a project to reality that’s takes the time. Maybe it’s the combination of the two that makes the process long and drawn out, but it is what it is and we’ll keep plugging away. So, the answer to the question you’ve not been asking yourself. I’ve been doing loads of diverse stuff and I liken it to a game of Monopoly. I have Park Lane loaded with hotels and I’m waiting for someone to land on it. I’m confident they will, and hopefully before I pull the ‘pay maintenance fees on your properties’ card from the pack.